Information: "Praise My Way Out" is the second release from the new album 'God Still Delivers' by Steve Hess & Southern Salvation. This new release features tenor singer, John McCall. With a number of Singing News chart singles from their last album, including a Singing News Top 40, SHSS continue to not only provide great music to Southern Gospel Radio but tour the country performing over 200 dates a year. 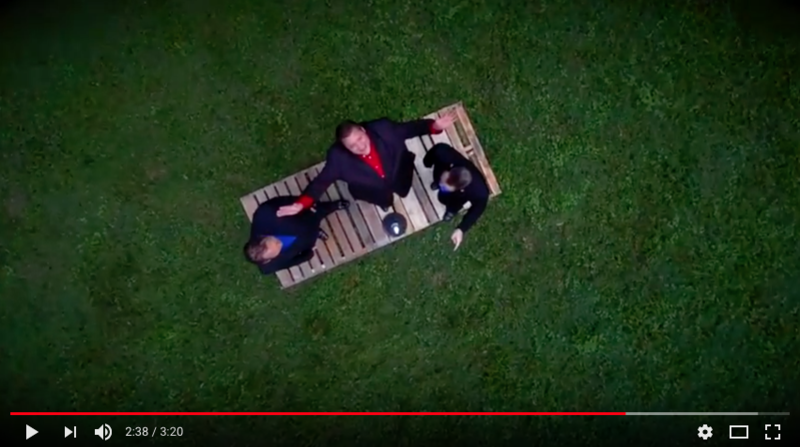 Watch the Official Southern Gospel Music video for "Praise My Way Out".